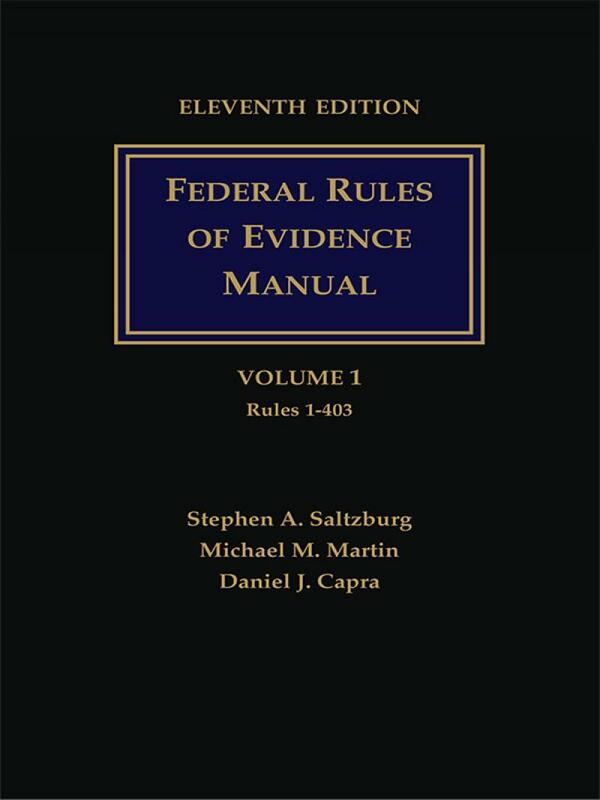 Cited widely by courts and consulted regularly by thousands of attorneys across the nation, the Federal Rules of Evidence Manual provides the following for each Rule: the complete, current text; a current explanation by experts on federal evidence rules; comprehensive descriptions of salient cases; and the relevant legislative history. Supplements are issued twice each year, to ensure that the Manual remains up to date. 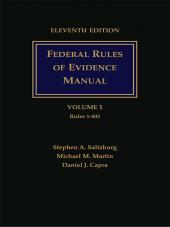 The Eleventh Edition introduces detailed analysis of recent amendments to Federal Rules of Evidence 801 and 803 concerning hearsay. 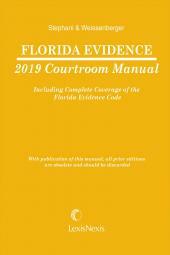 It also provides up-to-date coverage of United States Supreme Court cases such as 2014's Warger v. Shauers (on Rule 606 and voir dire) and 2015's Ohio v. Clark (on Sixth Amendment's Confrontation Clause), as well as an expanded discussion on authentication of electronic evidence. 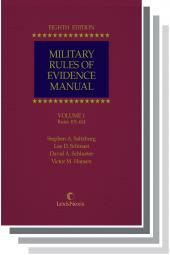 The Manual also includes reprints of the following articles: Case Law Divergence from the Federal Rules of Evidence, by Daniel J. Capra; and What Every Judge and Lawyer Needs to Know About Electronic Evidence: Authentication, by Gregory P. Joseph. 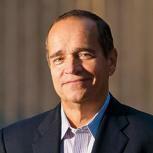 Michael M. Martin is Distinguished Professor and former Dean at Fordham University Law School. Previously, he taught at the University of Virginia, the University of Washington, and the University of Chicago law schools. Professor Martin was a Consultant to the New York Law Revision Commission preparing the New York Code of Evidence, and to the New York Law Revision Commission project studying statutes of repose for product liability claims. The long-time Evidence Law columnist in the New York Law Journal and author of evidence law treatises and casebooks, he was also Reporter to the Speedy Trial Planning Group of the U.S. District Court for the Southern District of New York. A Rhodes Scholar, Professor Martin received his B.A. and J.D. from the University of Iowa and a B.Litt. in Law from Oxford University. He is a Member of the American Law Institute. Daniel J. Capra is Philip Reed Professor of Law at Fordham University Law School. He received his J.D. from the University of California, Berkeley, and is the Reporter to the Judicial Conference Advisory Committee on the Federal Rules of Evidence. The author of numerous casebooks and articles on evidence law, Professor Capra is a frequent lecturer before judges on matters of evidence on behalf of the Federal Judicial Center.